DVRs are something that is not so mainstream in India as most of the consumers just don’t want to record TV shows. It is also a fact that many of the DTH service providers are these days supplying set-top boxes with inbuilt recording capabilities. However, most of these set-top boxes are quite limited in terms of features. Some of them have issues with exporting video, while some others have a very limited capacity. 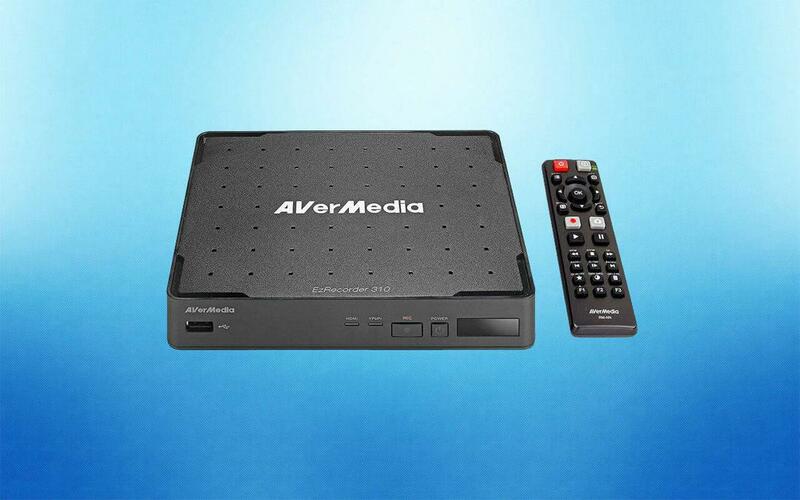 AVerMedia, a prominent global brand, has launched the all-new AVerMedia ER310 Digital Video Recorder in India. The AVerMedia ER310 Digital Video Recorder works just like the old school VCRs, but instead of tape, it records everything on hard disk, ensuring safe storage. It can record content in full HD 1080p via HDMI or component video source such as cable, satellite, game console, Blu-ray player. One of the best advantages is that it can record from streaming video services as well, given that the content is not HDCP protected. The AVerMedia ER310 Digital Video Recorder pairs with the set-top box pretty easily by attaching the bundled IR blaster to set-top box’s IR sensor. Once it is connected, it can turn on the set-top box on a preset time and can also switch it to the desired channel for recording. It also comes with a built-in video editor and lets users clip videos without a PC. Apart from a hard disk, the DVR also comes with USB connectivity option for data transfer and apart from USB, it comes with an Ethernet port. It is priced at Rs. 19,000 in India and is being sold by Tirupati Enterprises. The product comes with 2 years of warranty. Previous articleAsus Zenbook 13 UX333FN Review – The Most Compact 13-inch laptop I’ve used! How smart speakers will transform the way we live!